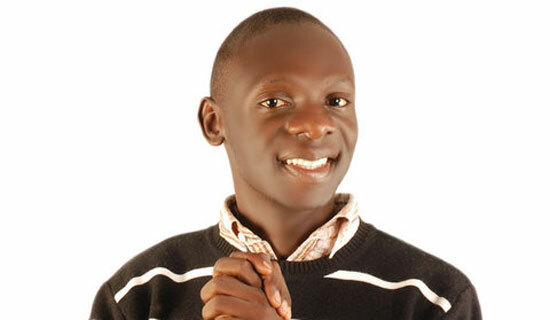 It had almost become a song for singing Pastor Wilson Bugembe to promise Ugandans that he will wed soon. In fact, many who have no chills had rendered him one who was ‘knocked down by a sheep’. For long, the self-proclaimed former street kid has since been single despite having seen favor from God. He’s been privileged to start a church, acquire land, buy cars, start up business chains and joining the tubonga nawe team. It’s an achievement you know! However the disturbing question had always remained “why?” A bunch of females have for a long time thronged his Nansana-based Light the World Church in pursuit to win his heart, but in vain. In the past, a couple of girls were linked to him especially his singing counterpart Justine Nabbossa, but he denied. However he recently came clean on a local TV interview, saying “It’s been long but I finally found the right one. Her family has barred me from saying anything in public, but we will walk down the aisle next year,” Bugembe said. We hope it doesn’t turn out to be the other year or the one after the other one that we hear wedding bells. Good luck brother!